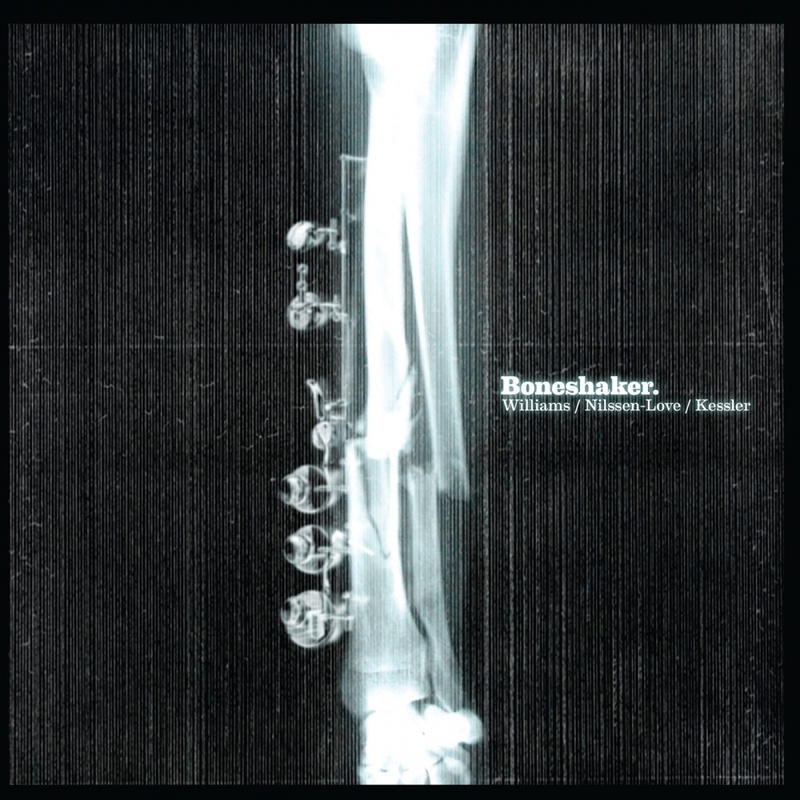 BONESHAKER are three prolific powerhouse musicians, carrying among them a Grammy nomination and decades of experience with the top ensembles in the world. The trio´s music is free improvised with the momentum of European improvised music and the energy and soul of American free jazz. The trio also show the tight connection between the Chicago and Oslo scene that has become a pipeline of strong bands and various collaborations.